Tinder came under fire last week when journalist Mary Jo Sales wrote a piece for Vanity Fair about how the dating app, and others like it, are affecting hookup culture. Ever vigilant, the company woke up only hours ago to tell off Sales, who tweeted that according to GlobalWebIndex, 30 percent of all Tinder users are married. Tinder then launched into a 30-tweet-long tirade about how Sales’ story was not only off the mark, but also about how its service helps people create “meaningful connections”. We have a passionate team that truly believes in Tinder. While reading a recent Vanity Fair article about today’s dating culture, we were saddened to see that the article didn’t touch upon the positive experiences that the majority of our users encounter daily. 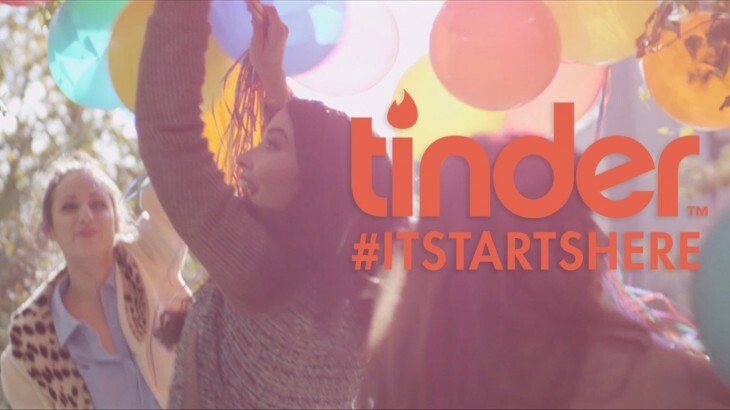 Tinder is as much about true love as McDonald’s is about eating healthy. Update 11:12 AM EST: Tinder issued a statement to BuzzFeed, stating it ‘overreacted’ to the Vanity Fair article.